Printing Instagram Photos. Let’s print ’em and keep ’em! Do you print photos? Any photos? Regular phone and camera shots are easy peasy to get printed, but fancy having your fabulous Instagram squares in your hot little hands? Want an album of them or have a box filled with them? I love to see photos printed in albums or in a lovely box or tin. There is something special about leafing through an album or rifling through a box of photo memories. Whatever you do, don’t send Instagrams to a regular printing place as regular prints, you will get a strange 6×4 print with part of your lovely Insta square picture on it, I have plenty of these from before I found places to print Insta’s as squares. Lots of places do Instagram printing now in various sizes but always the signature square. Yay! I usually send mine to Walgreens and look out for coupons for bargain printing, Insta prints are more expensive than regular, so a coupon is worth having! Walgreens is my local drugstore, so that is best for me, but I bet most places that print regular photos print squares from Instagram now. Send them to print online and pop down to the store to collect. Simples. Another option for your prints is using someone like Printstagram who will turn your fab photos into prints, double sided prints (great business card idea), cards, stickers, magnets….the list goes on. They are reasonable and the quality is great. I have had stickers and cards from them and have always loved the results. 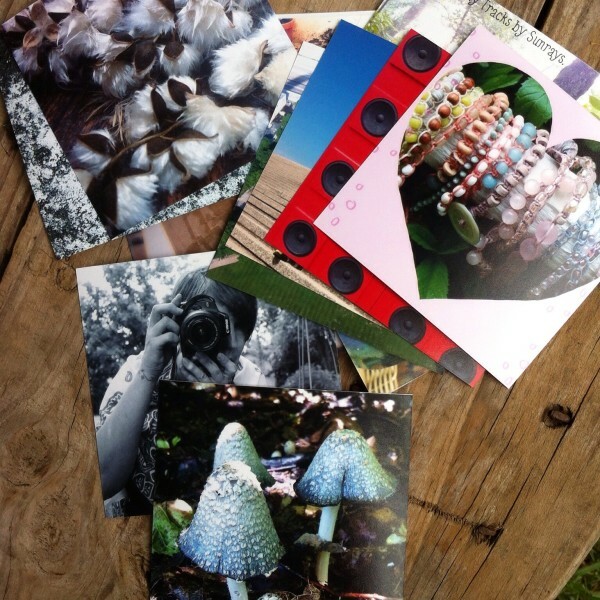 Insta prints made into cards make a lovely thank-you card for birthdays and Christmas. Get some great pics of the kids, and make them into cards to say ‘thanks’ or just ‘how are you’, family will love em! Usually we do this for birthday ‘thank-you’ cards and they are always a hit. What to do with these printed wonders once you have them on paper? Store them in a cool box or tin, but we all know you will end up with hundreds and they may need a little more organising. 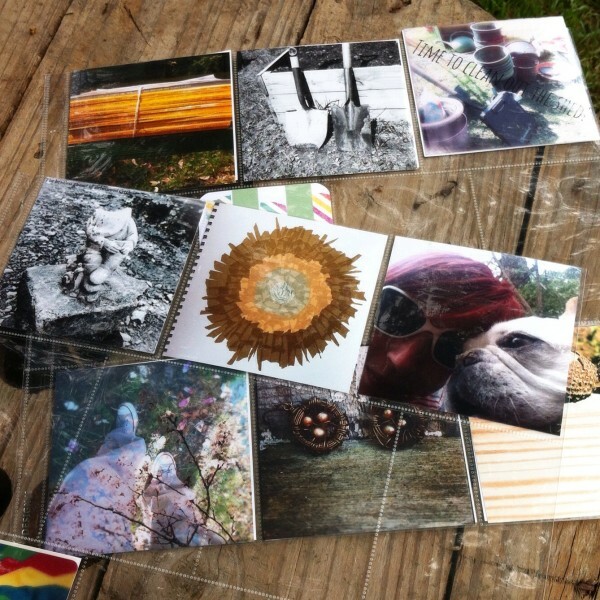 I use the Becky Higgins ‘Project Life’ system for my printed photos as they do an Instagram size pocket page. I am no scrapbooker (yet! ), but I love this system for photos and adding a few extras in the spare pockets. I have seen lots of other print services for Insta, but these are the ones I have used and like. What do you do with your Instagram photos? I am @girlfifteen on Instagram. Tell me your Insta name in the comments and I will come and find you! Great idea. I want to get some magnets done of my favourites. Printstagram do some cool things with Insta prints. Lots of ideas! I can’t think of a practical reason to print my photos but when I look at them I just want to. Maybe I will pick out a bunch for a holiday gift for me. Next PostThrough the Lens Thursday 30. Stairs.